The library is very excited about the possibility of improving access outside and inside the library, restoring/preserving our historic building, and enhancing services to the community through a renovation/expansion of the Melrose Public Library. The proposed project would include a modest expansion and better utilization of the existing space. 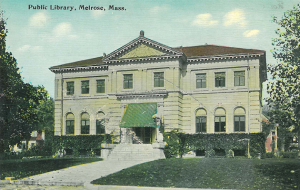 The City has chosen to prioritize the library at this time due in part to the possibility of a significant grant from the Massachusetts Board of Library Commissioners, which is essential to the success of this project. Please check out our frequently asked questions (and answers!) page about this project. The design proposal submitted as part of our application includes these floor plans. Check them out, and feel free to stop in and ask questions! 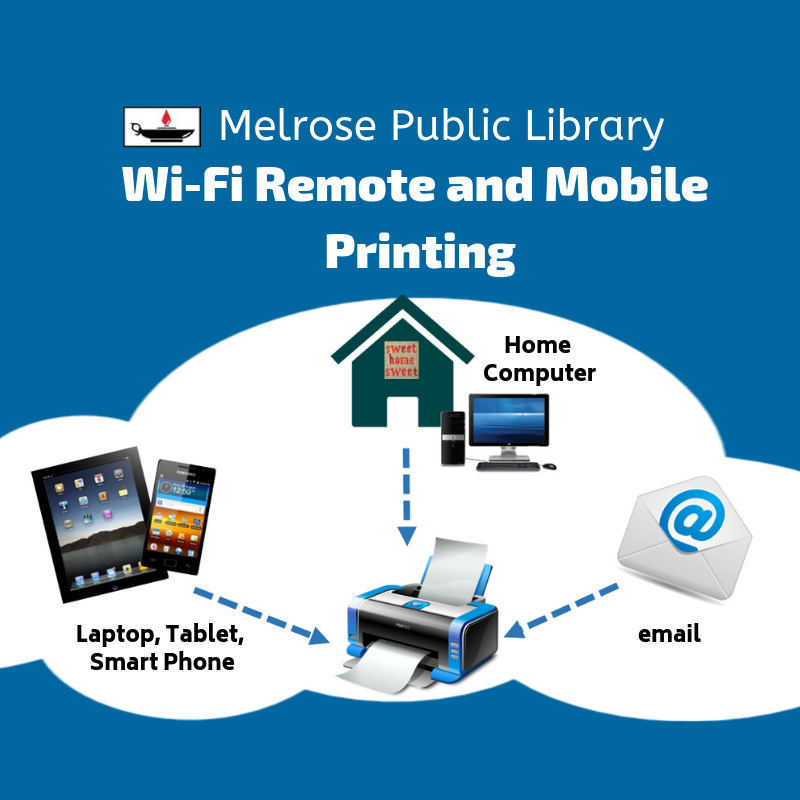 A community meeting was held in December 2016, and was reported on in an article by the Melrose Free Press. To see the full application for this exciting building project, please feel free to come to the library. The application is in a binder behind the Reference Desk. You can access the scanned copy of the application, which does not include the appendices and attachments. The application was submitted in January 2017, with the approval and support of the Board of Trustees, the Mayor, and the Board of Aldermen. In July 2017, we were excited to learn that our application had been approved, and we are now on the waiting list for funding. We are 10th on the wait list of communities, and hope to receive funding in a few years. Many thanks to our architects Jeff Hoover and Charlie Hay at Tappé Architects, Inc.; our project manager Pat Saitta at Municipal Building Consultants; the Friends of Melrose Public Library; the Library Board of Trustees; Mayor Rob Dolan, City Planner Denise Gaffey, and the Board of Aldermen; the Library Building Committee, and all of the patrons whose comments, feedback of all kinds, and encouragement have helped us get to this point.